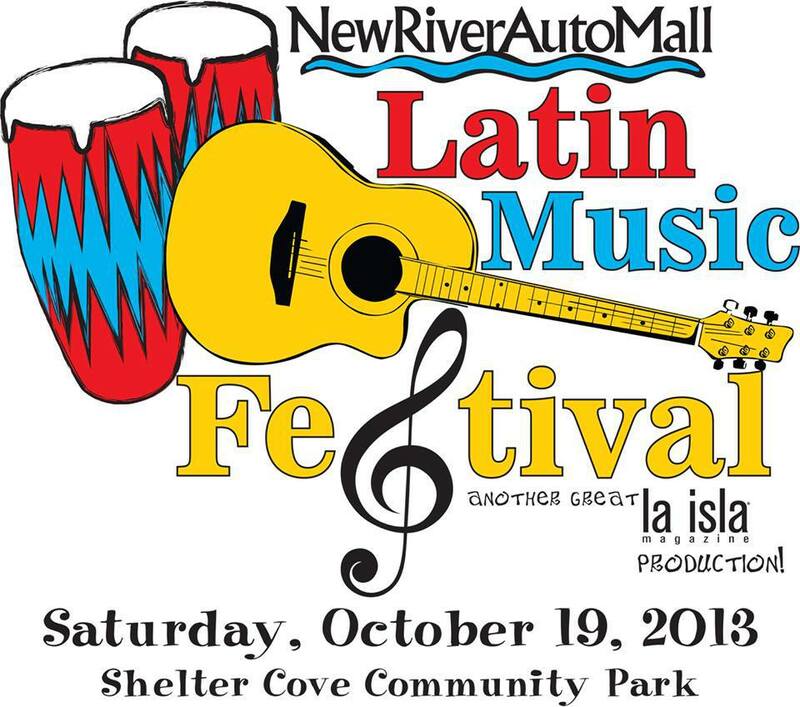 La Isla is hosting the New River Auto Mall Latin Music Festival from 1-9 p.m. on Saturday, Oct. 19 at Shelter Cove Community Park on Hilton Head Island. The event will include food and non-food vendors, music, folkloric Latin dancers, kid’s activities, dance lessons and contest. Entrance is $4 and kids under 11 enter for free. Gates open at 1 p.m. The Hilton Head Firefighters Haunted House! — Paint the Village Pink!